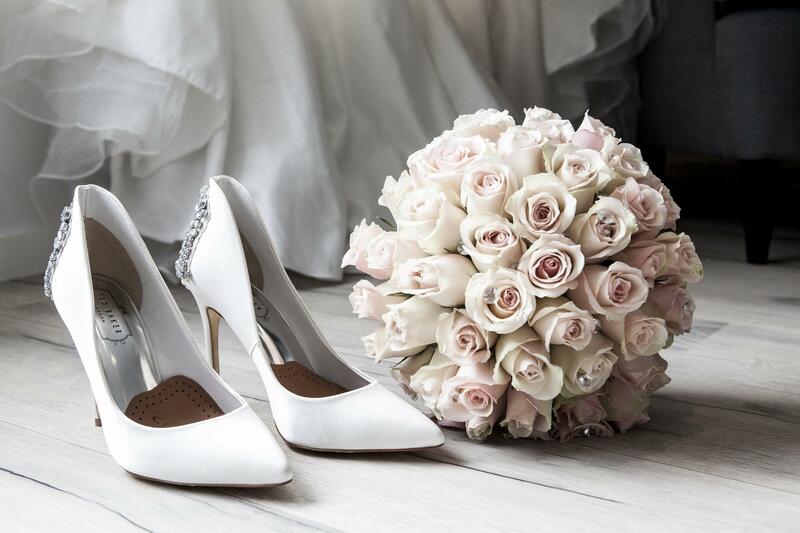 At Lexis Suites Penang, we acknowledge how important weddings are and we understand that you expect nothing less than a truly magical once-in-a-lifetime experience. Therefore, our creative team of professional wedding planners are here to turn your dream wedding into a reality by providing the best hospitality, venue, menu and wedding packages, all under one roof. They will see to every detail, from décor, cuisines, flower arrangements and entertainments to cake-cutting and guest accommodations, rest assured that everything will meet your vision perfectly. If you have any urgent enquiries, please feel free to call us at +604-628 2888.